What Happens When You Give Kids a Voice in the Planning Process? Acosta Plaza is a 305-unit condominium development, constructed in the 1970s, which had over the years become mostly rental apartments for farmworkers. 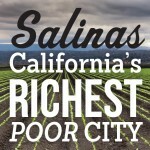 It also had developed a reputation as one the toughest neighborhoods in Salinas. Nearly five years ago, the owner of the last undeveloped piece of property inside Acosta Plaza—one acre where the main house of the original Sanborn Ranch had once stood—approached the housing nonprofit I run with a proposal that we buy the property and build 14 new units. We said no to the housing idea—and then asked, why not build a community center for Acosta Plaza there instead? Nearly five years later, there is not yet a community center at Acosta Plaza. But that question has inspired conversation and organizing, particularly among young people, reviving community life in this section of Salinas. 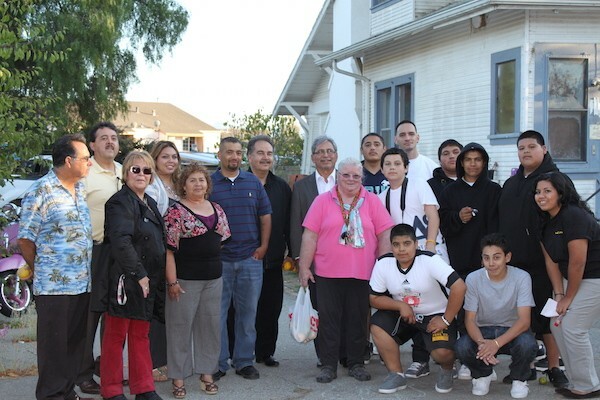 The ongoing effort for a community center and other amenities at Acosta Plaza also provides a case study in how addressing housing challenges requires creating stronger neighborhoods—and connections among the people who live in them. That is the mission of my nonprofit, CHISPA (Community Housing Improvement Systems and Planning Association, Inc.), which emerged in 1980 as a successor to an earlier nonprofit that focused on farmworker housing. I was born and raised in Salinas—my parents came here in 1961 as farmworkers—and I was hired by CHISPA out of UC Berkeley’s business school to work with new financing tools for affordable housing that were part of the 1986 tax reform. I was promoted to my current job as president in 1997. Affordable housing is an enormous issue in the Salinas region: The median price of a home is $425,000, but our median income for a family of four is just $68,000. Housing is very expensive here—we’re the fifth least-affordable market in the country, according to the National Association of Homebuilders index—for reasons including our proximity to the Monterey Peninsula and Silicon Valley, and the high costs of construction that are associated with California’s strict land use and regulatory policies. (The leading grower and shipper here, Tanimura & Antle, is now having a hard time even building 100 two-bedroom units for its workers.) But our two biggest industries—agriculture and tourism—employ many low-wage workers who struggle with our high rents. The result: we see a lot of overcrowding in our homes and neighborhoods here, with multiple families crammed into small homes or apartments. (Another impact has been a recent decline in the number of migrant workers here—and a labor shortage. Because workers have such trouble finding housing, they prefer to work and buy homes in the Yuma, Arizona area). Overcrowding creates all kinds of stresses in people’s lives, which makes it even more important to create welcoming spaces where neighbors can get to know each other. That’s why CHISPA has community centers in our two dozen properties. Opportunities to create such spaces are hard to come by, and so we decided to get involved in Acosta Plaza. After we were offered the undeveloped land there (the owner loved the idea of the community coming together to create something positive on her property), we secured an option to purchase the property. And we partnered with other foundations and community organizations to organize Acosta Plaza residents and understand what changes they wanted. We learned that many residents were afraid to come out of their units, and did not know who their neighbors were. They wanted that changed. To get things started, young people who live in Acosta Plaza were equipped with cameras and asked to go around the neighborhood, taking pictures of things they liked, and things they didn’t like. Several focused on a basketball court—one of the few spaces for community gatherings—that was rundown and didn’t have a basket. The kids presented the findings of their survey of Acosta Plaza to parents. And that led to more gatherings—and ideas for community events, including a clean-up day, a reenactment of the story of Christmas, and a celebration for Children’s Day (which is popular internationally). The young people formed a committee, Youth for Change, and raised money from the city and foundations to remake the basketball court area. They wanted more than a new court—they planned a barbecue pit, picnic tables, and a tot lot for the 2- to 5-year-old set, as well. This strong interest gave me, as a developer, the confidence to commit to going forward with the bigger project—the community center. While we have a ways to go before construction, there’s already talk about what would happen in the center. A popular Zumba class that doesn’t have a space has big plans for it. The progress at Acosta Plaza holds several lessons. These include the importance of peer-to-peer acknowledgment, both between young people, and between residents, of shared perceptions and goals. Public acknowledgment of the work of young people is also powerful. And it’s crucial to build relationships with other organizations—foundations that donated money, businesses that donated goods and services, and local organizations such as the YMCA that can provide programs and classes. We hope that Acosta Plaza will be like our other communities, where we help kids become visible assets of the community. You can see CHISPA kids at the First Friday art walk in Salinas, for example, or camping in Big Sur, or at the YMCA summer camp. We’ve had such success with CHISPA kids that we’re now hiring a number of young adults to run our programs. These community centers and the coalitions around them have another purpose: reducing public resistance to affordable housing projects. That’s essential since they often take a long time and cost a great deal. Even things as seemingly simple as a new basketball court and picnic area face delays. Eleven months after applying, we still don’t have a building permit for the basketball court-picnic area project at Acosta Plaza. In this case, the delays stem in part from the creek that runs along the side of Acosta Plaza—under state environmental laws, the city of Salinas has to go to a state regional water quality control board for approval. The coordination between the city and regional water control board hasn’t been the best. 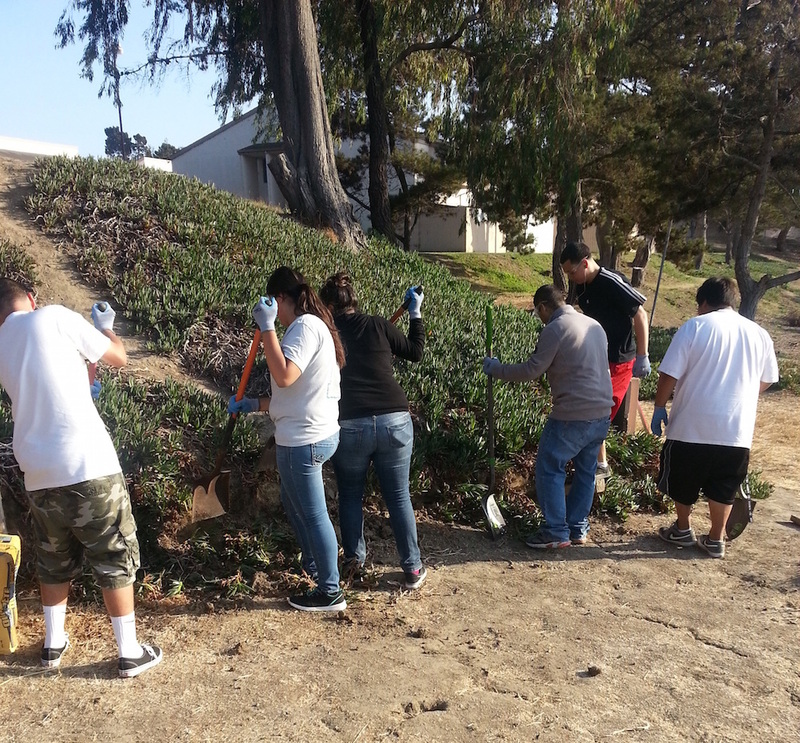 And the young people who have already put so much into fixing Acosta Plaza? They’re ready to march down to city hall. Alfred Diaz-Infante is president of CHISPA (Community Housing Improvement Systems and Planning Association, Inc.), the largest private, nonprofit housing developer based in Monterey County.This essay is part of Salinas: California's Richest Poor City, a special project of Zócalo Public Square and The California Wellness Foundation. *Photos courtesy of Alfred Diaz-Infante.